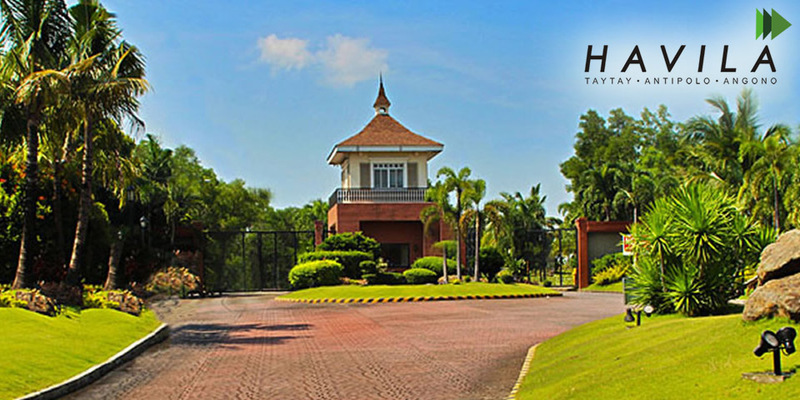 Sprawling over more than 300 hectares, the Havila township now invites you to live in this breathtaking setting that has inspired generations. 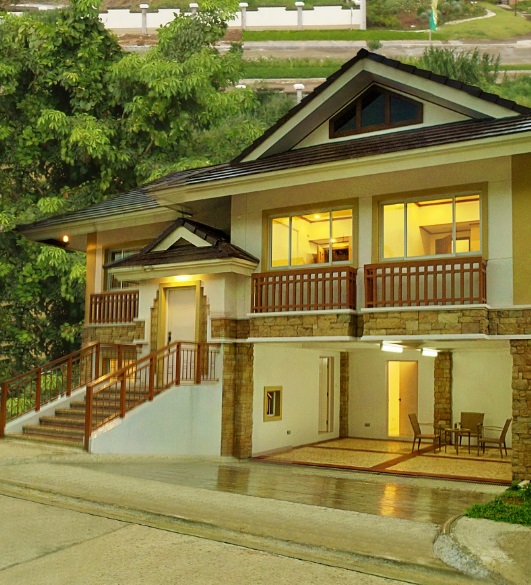 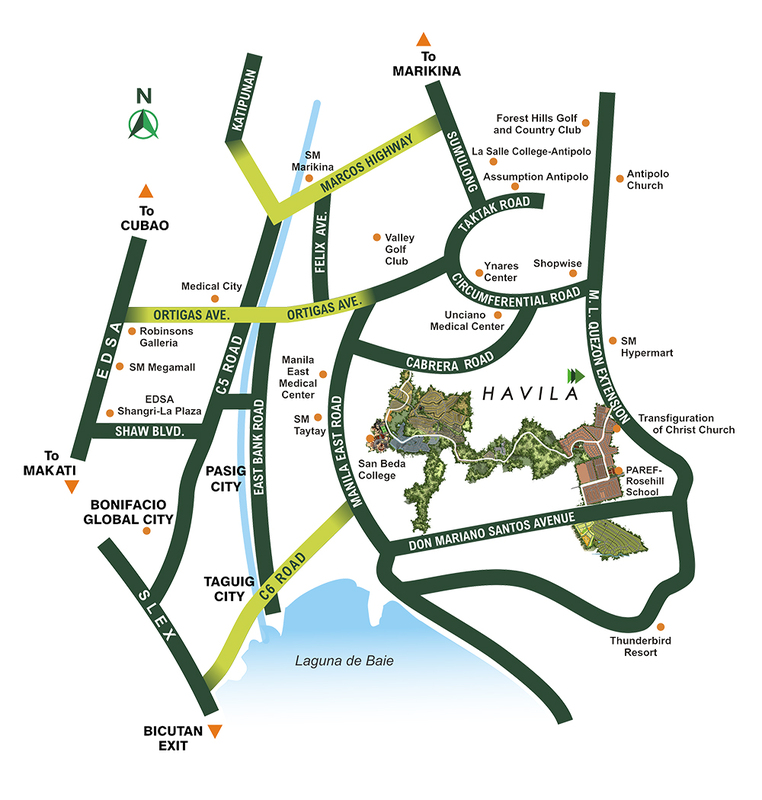 A mere 12 km from the Ortigas CBD, it is home to the captivating residential communities of Mission Hills, Highlands Pointe, Forest Farms, Villa Montserrat and Anila Park. 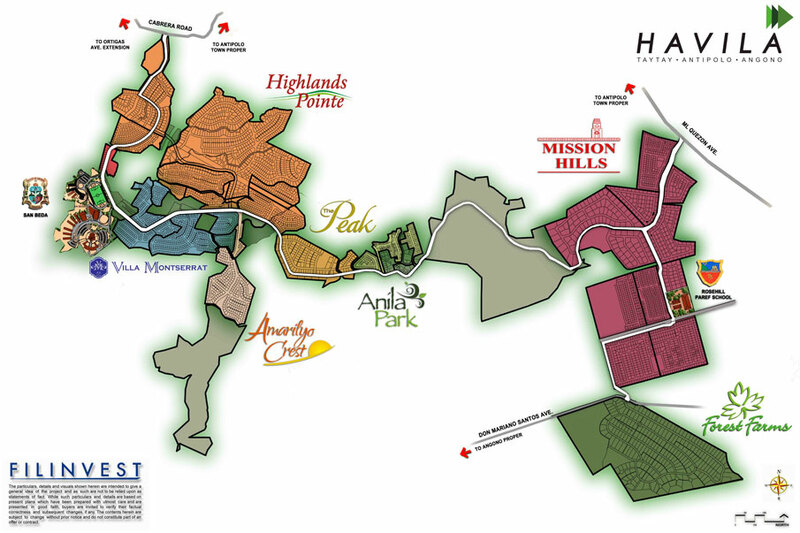 The Residential Communities of Havila. 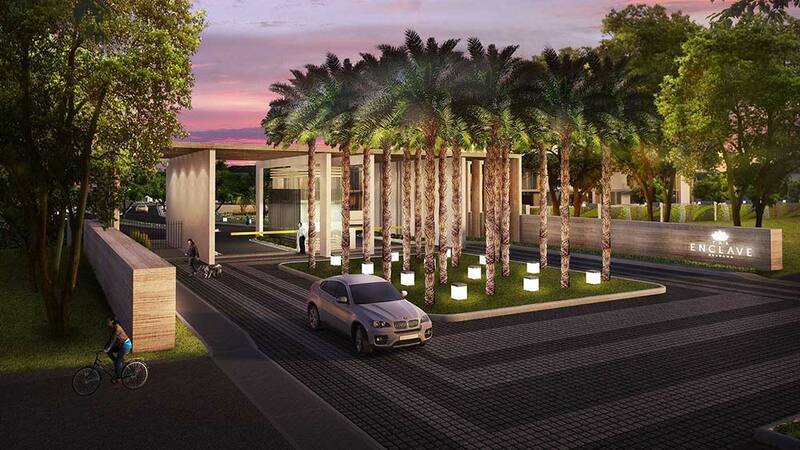 Suburban serenity meets modern living with attractive homes and refreshing leisure amenities within each gated community.